In two weeks, I'll be jetting off to Europe... And, I am looking forward to it. I am having a case of senioritis.. But, that is neither here or now. Let's talk Fashion on today's A Little Bit of This, A Little Bit of That post. Fashion Week. All major designer's are showcasing their Spring/Summer 2013 Collection now. And, I am seeing lots of spring/summer shopping in my near future. 2. 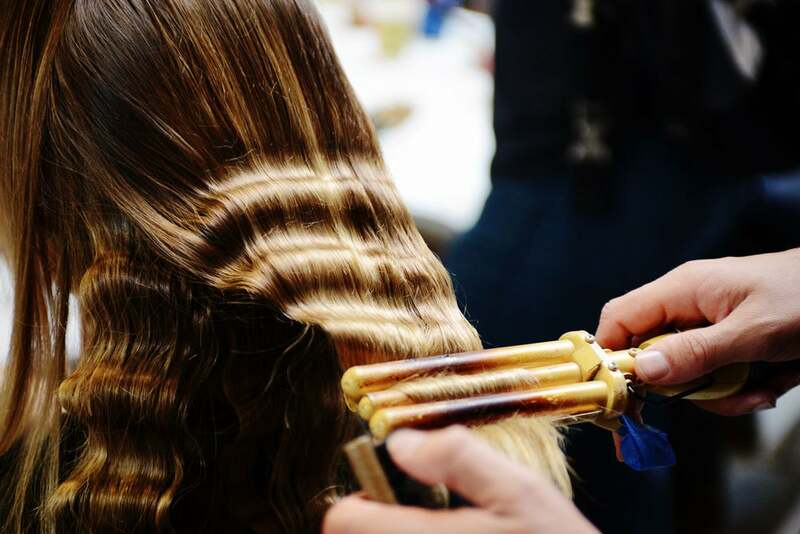 Hair at Thakoon. I don't know if I want to get that device to get crimps like these. 3. 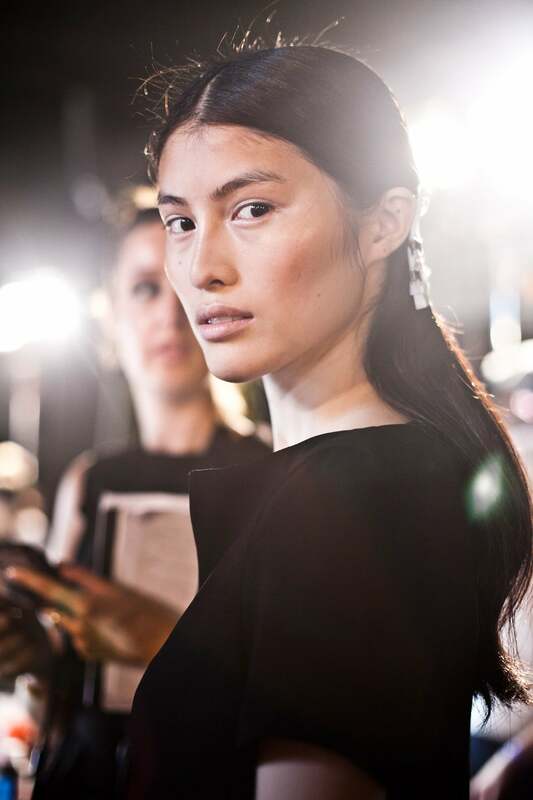 Prabal Gurung. Aside from Fashion Week, he is making headlines since Miss Kate Middleton, the Duchess of Cambridge, was spotted wearing one of his creations while on a Royal Tour with Prince William in Singapore. I love the colors on the dress. His creation, worn by Miss Middleton, was inspired by a series of photographs by artist Nobuyoshi Araki. The prints in all shades of purple, teal and black, are arranged like a Rorschach image. 5. 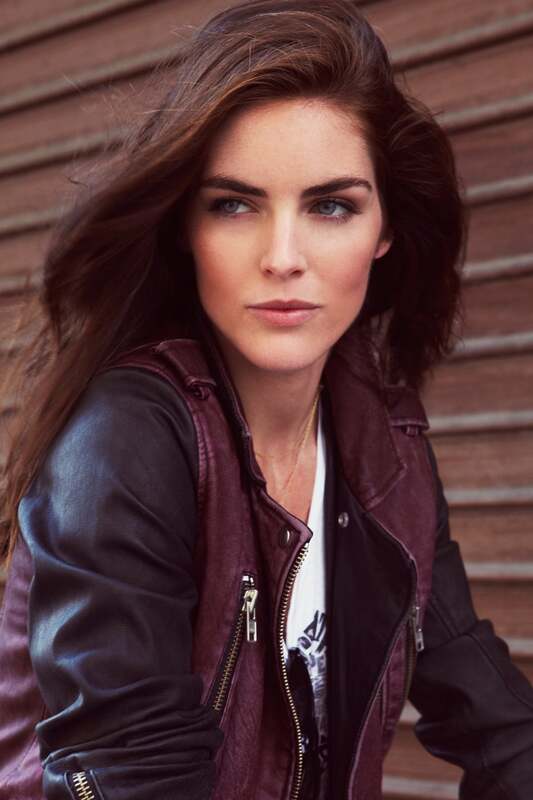 Hilary Rhoda. Classic American Beauty.